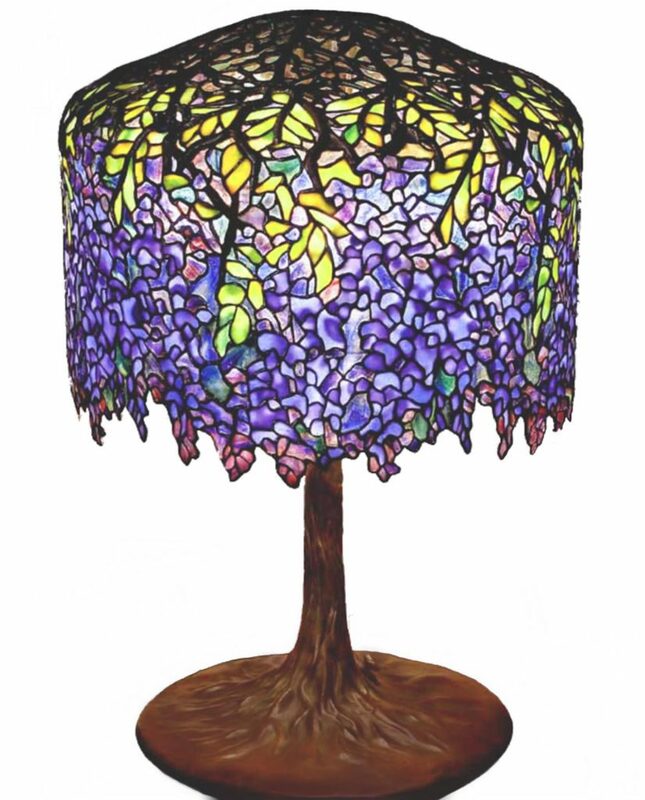 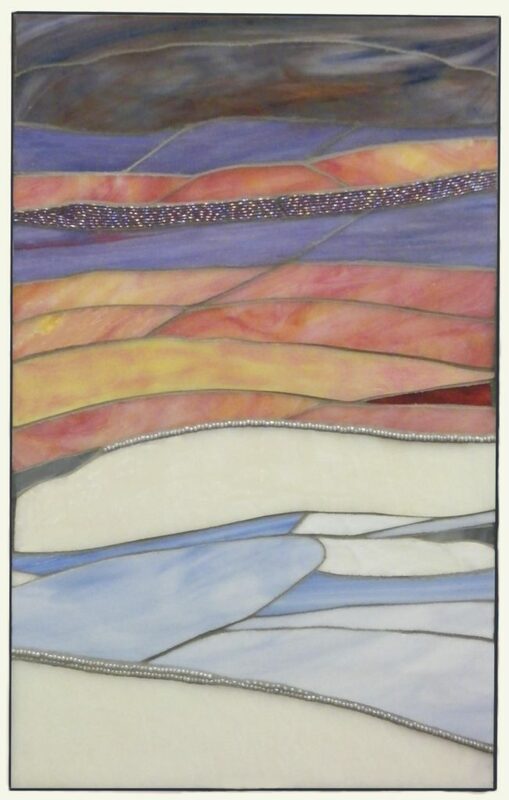 I have always been fascinated with the color, luminosity, flow and depth of glass and gemstones. 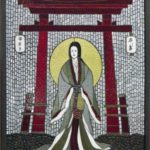 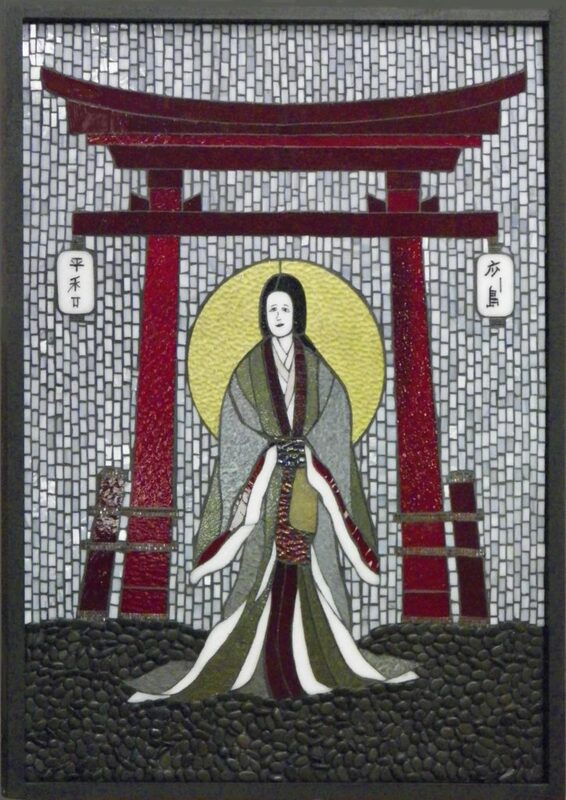 I am currently working in mixed media with a strong focus on 3D mosaics that include a variety of glass types, gemstones, rocks, minerals, embellishments and multiple techniques. 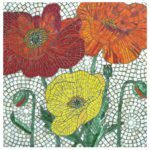 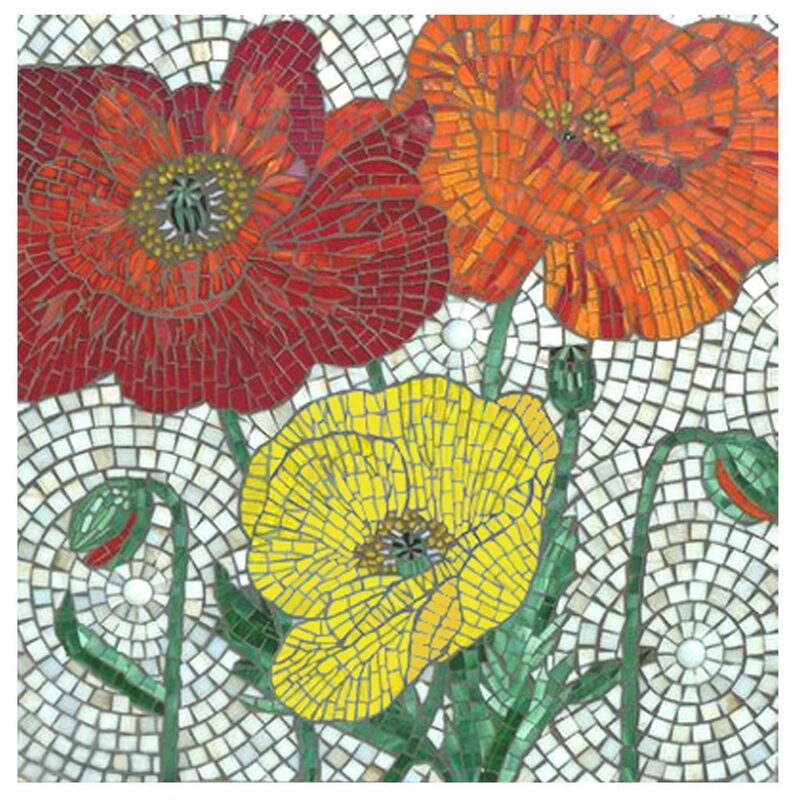 Mosaics allow me to utilize my training as a Glass Artist, Gemologist and Jeweler to bring a unique life and beauty to each piece. 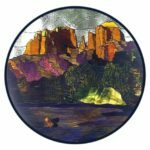 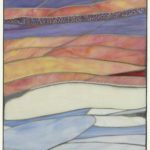 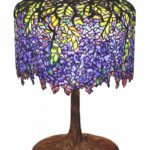 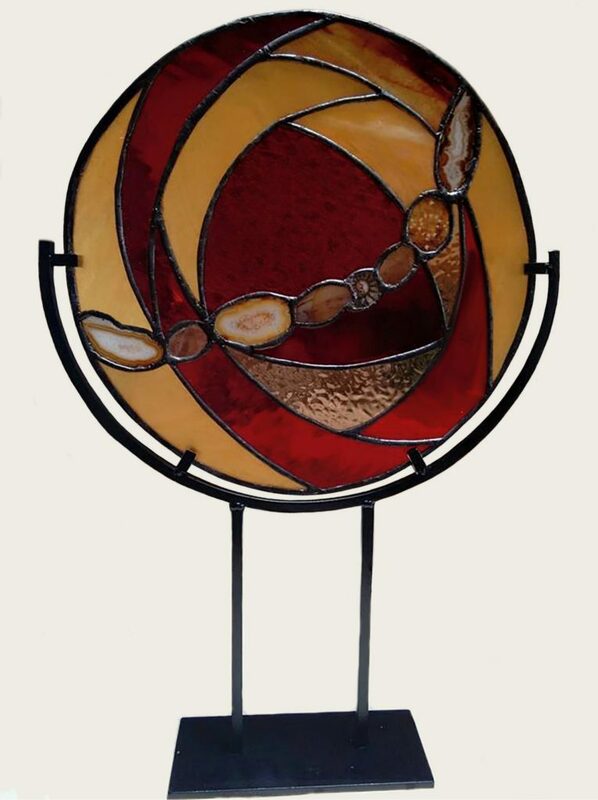 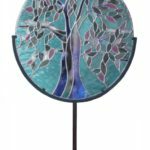 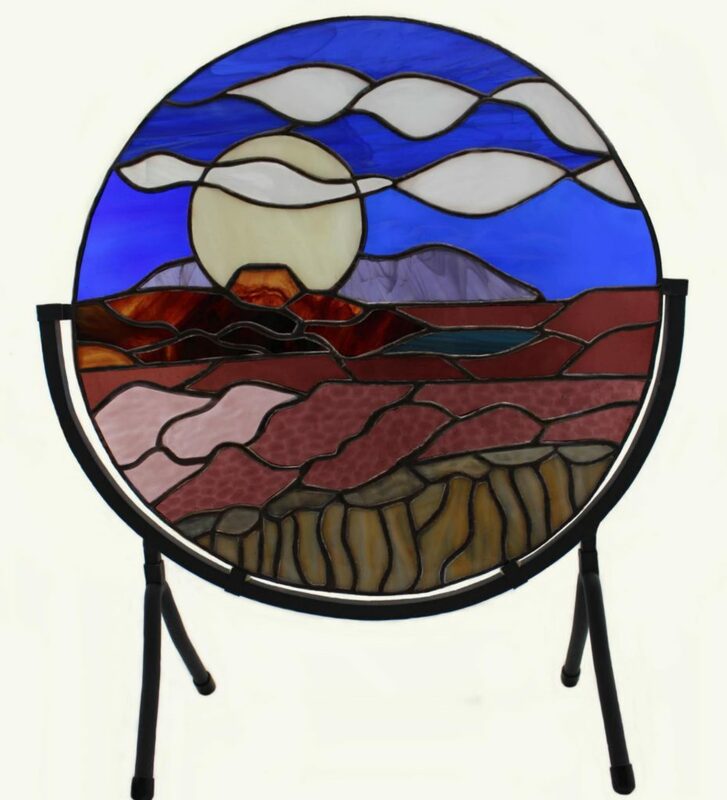 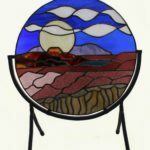 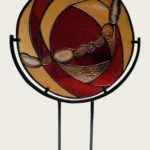 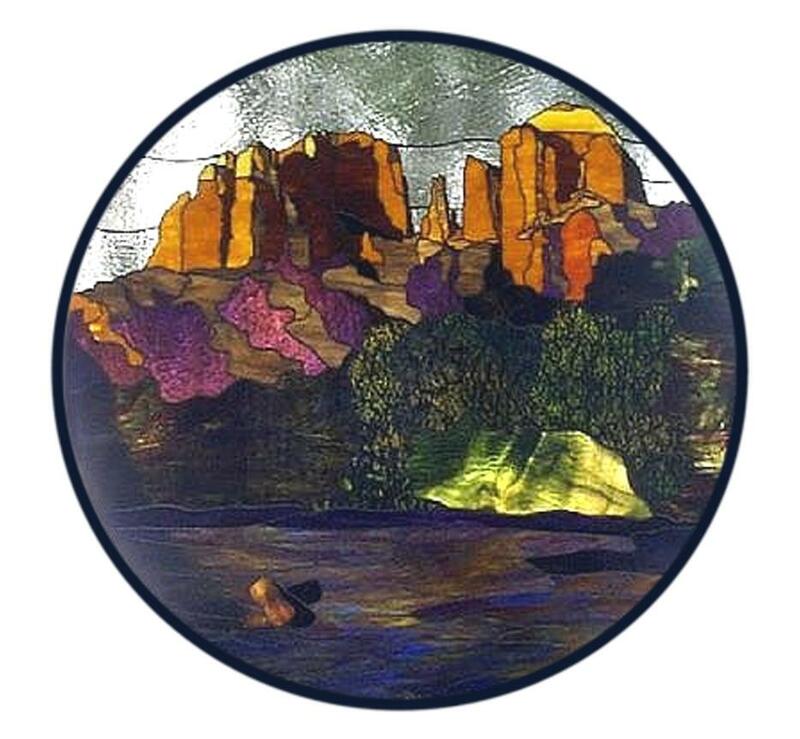 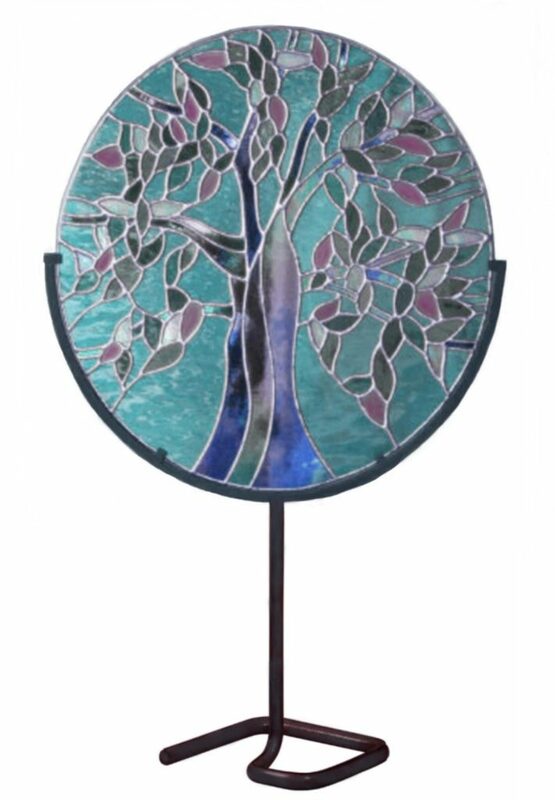 Whether it is a public art commission, a sculpture for a home or business, a window piece or a personal adornment, the decisions I make regarding design, techniques and variety of materials used reflect my love of glass, gemstones, minerals, and metals.